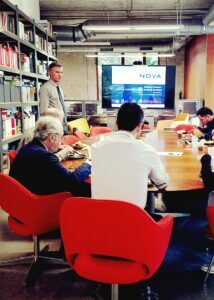 Arquitectonica recently welcomed NOVA’s staff to their Miami, Florida office. They were kind enough to give us an hour as we showed them what we know about Building Envelope services. Thanks for having us!